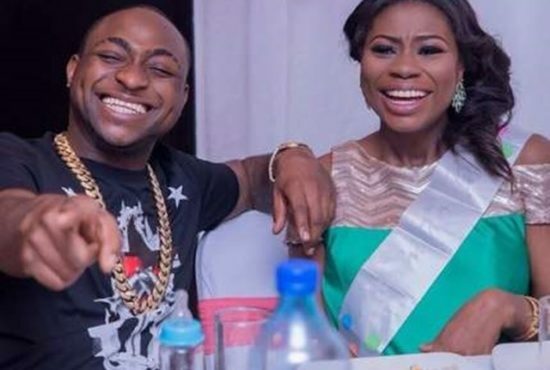 Davido’s babymama, Sophia Momodu has taken to her social media app to share an embarrassing moment she had at a Nigerian bank. Mama Imade made so much of a scene but certainly an embarrassing moment for her at a bank when her waist bands decided not to corporate with her, falling off from different parts of her body to the floor. The vlogger who says this apparently means that she’s adding weight, said she continued walking with her heads and nose up like nothing’s happening.